"Make me a perfume that smells of love" Christian Dior. 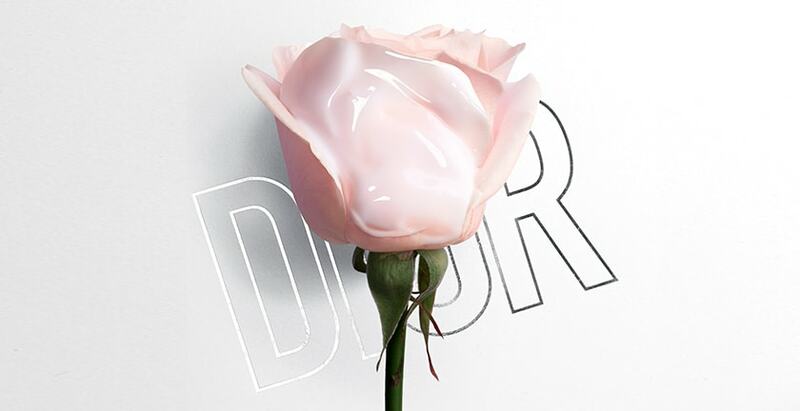 Miss Dior is a hymn to love, emblematic of Dior’s femininity and Couture spirit. A tailor-made trail with a modern, rebellious and elegant character.